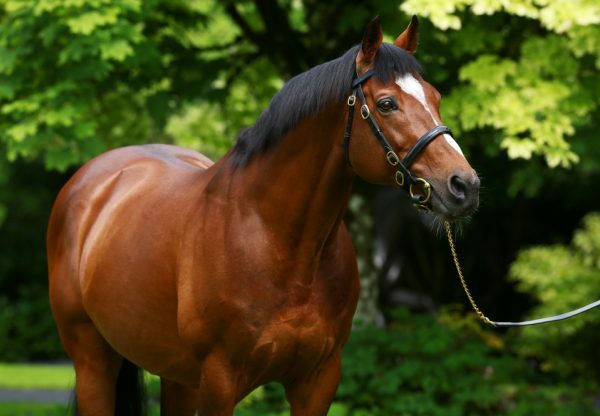 Galileo’s incredible season continued on Saturday when Misty For Me (3f Galileo-Butterfly Cove, by Storm Cat) gave the champion sire another top-grade success in the G1 Pretty Polly Stakes at the Curragh. The Aidan O’Brien-trained filly was at her very best to defeat five-time G1 winner Midday by six lengths in the 10-furlong contest. Misty For Me, winner of the G1 Irish 1,000 Guineas last month, was posting her fourth career G1 victory as she scored under Seamie Heffernan “We're delighted with Misty For Me and she had the form on the board,” O’Brien told ww.irishracing.com “Things didn't work out at Epsom (when fifth in the G1 Oaks) and that can happen. She's been very well since and Seamie gave her a beautiful ride and got her into a lovely rhythm. 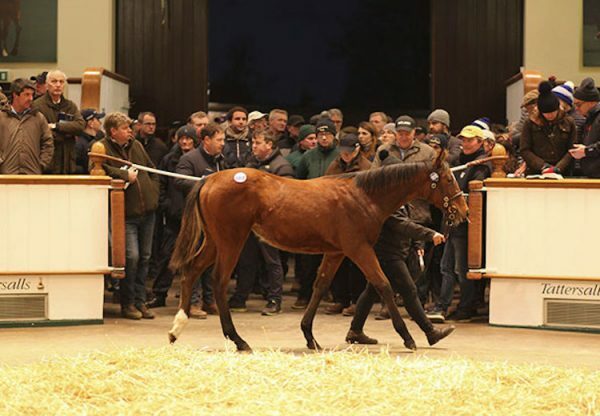 “We learned a lot from Epsom and that was her first time over a mile and a half which we weren't sure about and we might have restricted her too much. That was a very slowly run race as they only raced for three furlongs. No horse really changed position then but we're very happy with her today and she got a great ride. 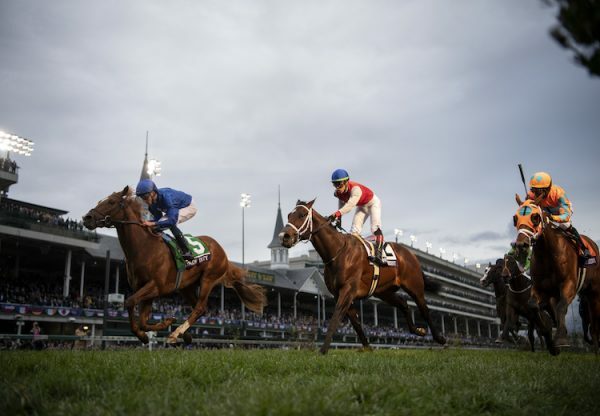 “It's very possible that she could go for the Irish Oaks now but we also have Wonder Of Wonders for that. Misty For Me would have no problem sticking at ten furlongs and we'll have to go home and talk about it.” Heffernan added: “She is tough and genuine and I get a great tune out of her. 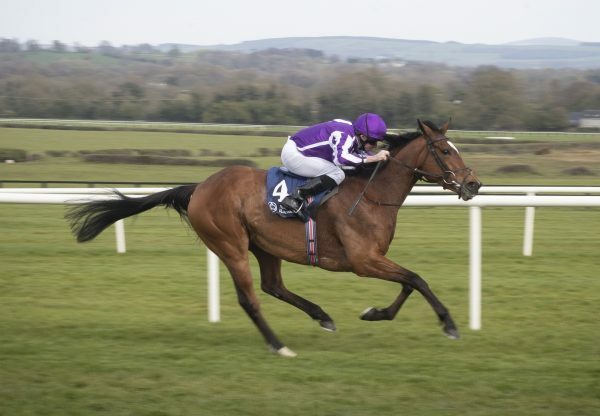 I might have rode her wrong and she mightn't have handled the track at Epsom” Earlier, the two-year-old David Livingston (2c Galileo-Mora Bai, by Indian Ridge) had been another impressive winner for Galileo when winning a competitive maiden by three lengths.